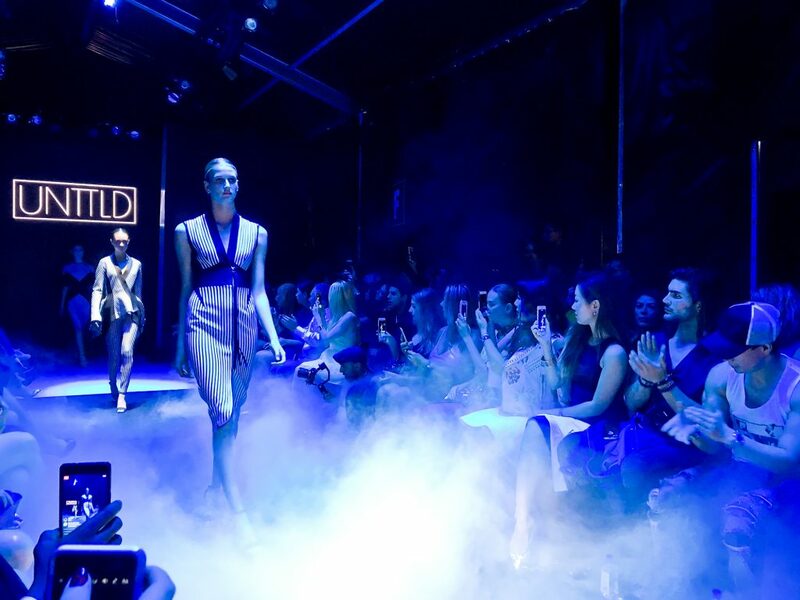 Toronto Fashion Week – A Great Success! 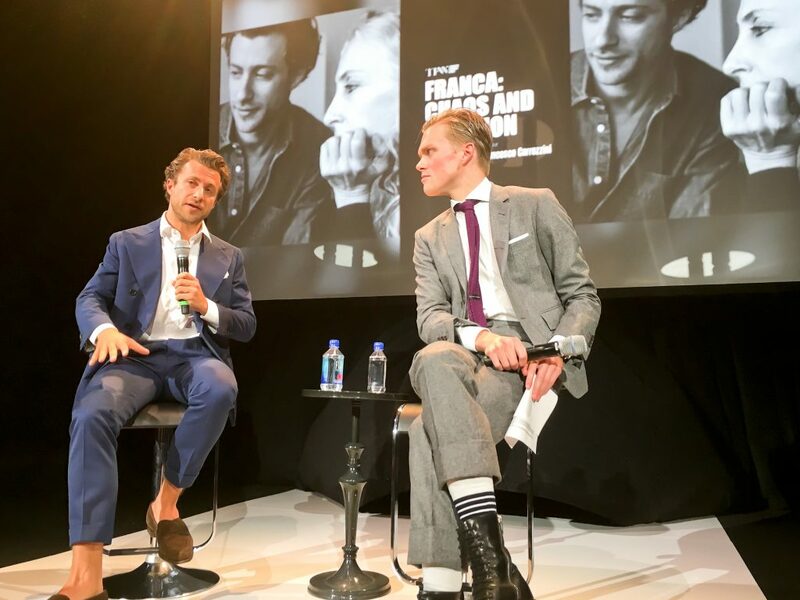 You are here: Home / Toronto Fashion Week – A Great Success! 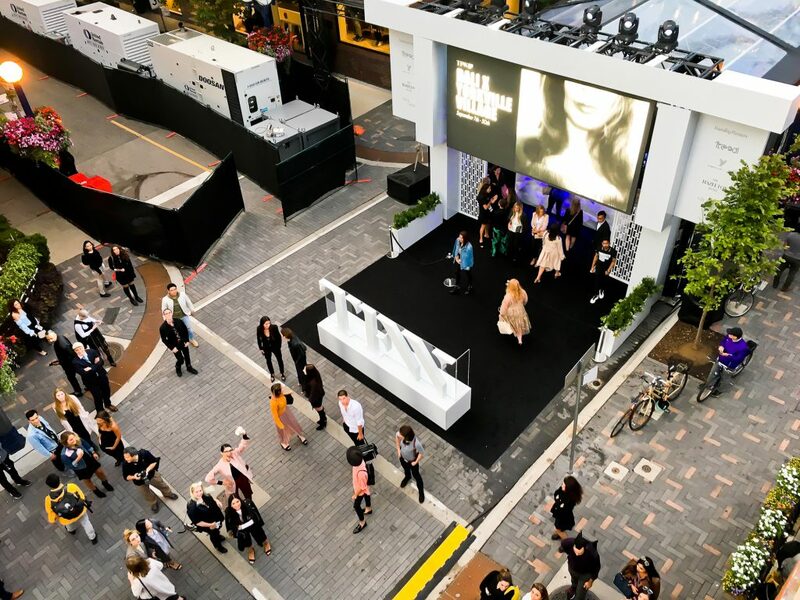 Last week Bloor-Yorkville was buzzing with activity, as the highly-successful Toronto Fashion Week event made the neighbourhood even more fashionable than usual. The Bloor-Yorkville BIA was a proud Community Sponsor of the event, and the event was sponsored by Freed Developments, and three of our BIA members; Yorkville Village, Hill & Gertner and The Hazelton Hotel. 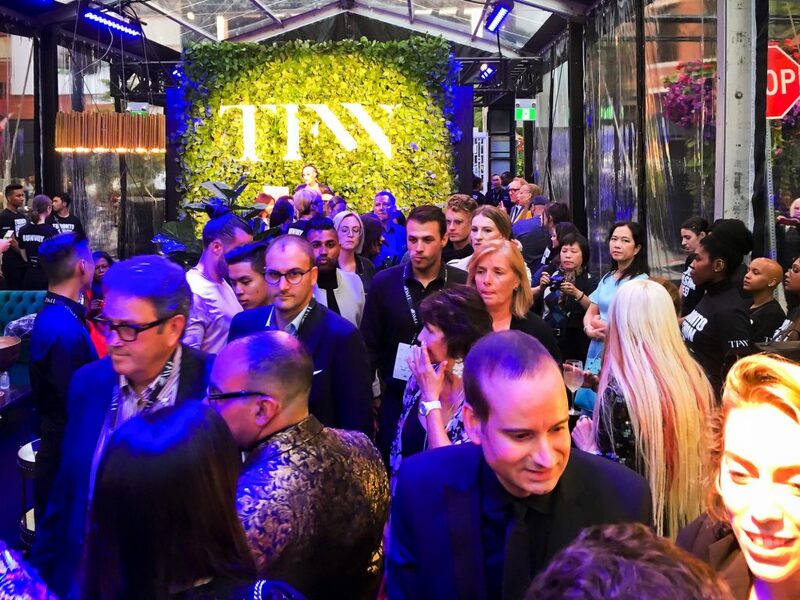 The excitement began with the installation of the Toronto Fashion Week venue on Yorkville Avenue. 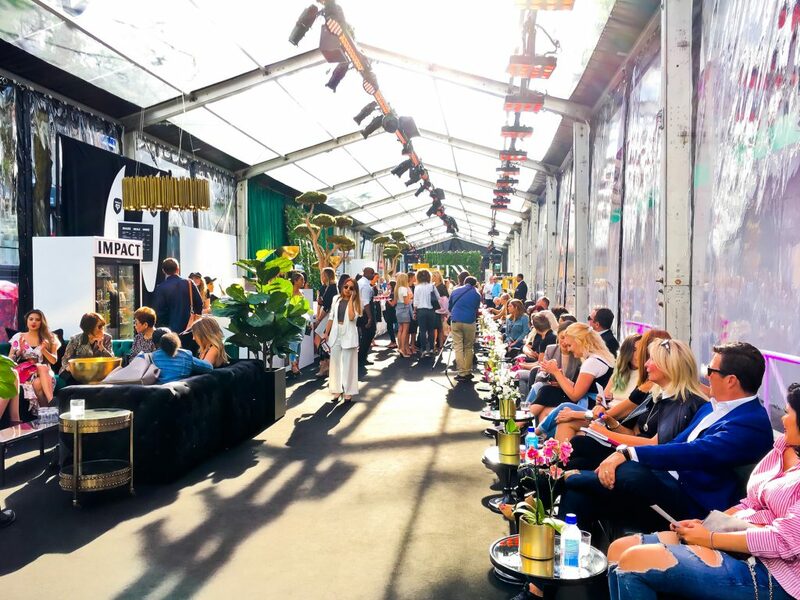 Occupying the street from Hazelton Avenue to approaching Bellair Street, the installation included a runway (which was repurposed to an intimate venue with a stage during the Fashion Talks) and two glassed-in areas that housed a hair and make-up area at one end, and a chic lounge at the other. 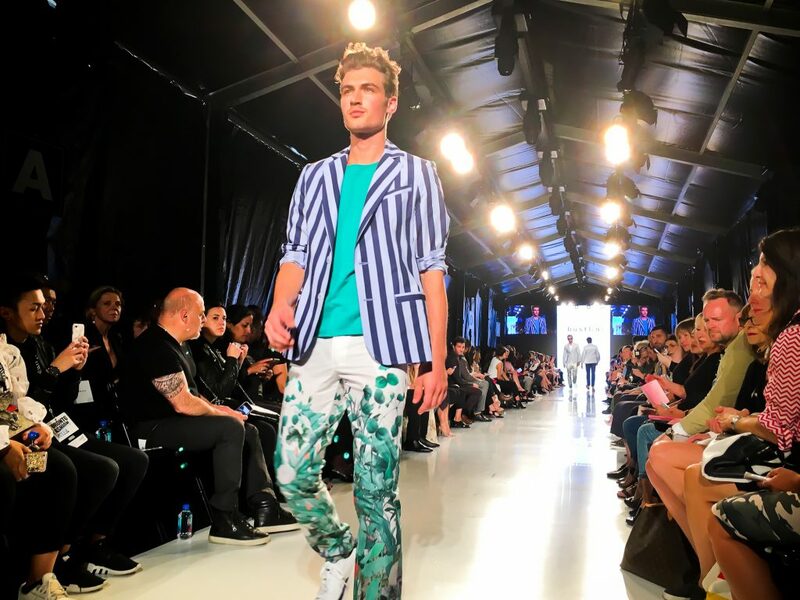 These glassed areas brought the event closer to the neighbourhood, as onlookers could watch fashionistas mix and mingle, and catch the behind-the-scenes action as the models made their preparations before heading to the catwalk. From September 5 – 7th, programming for the event included designer runway shows and installations, fashion talks (including a conversation with legendary designer Jean-Paul Gaultier), the Salvador Dalí fashion exhibition at Yorkville Village and a closing night party that was DJed by comedian Russell Peters. 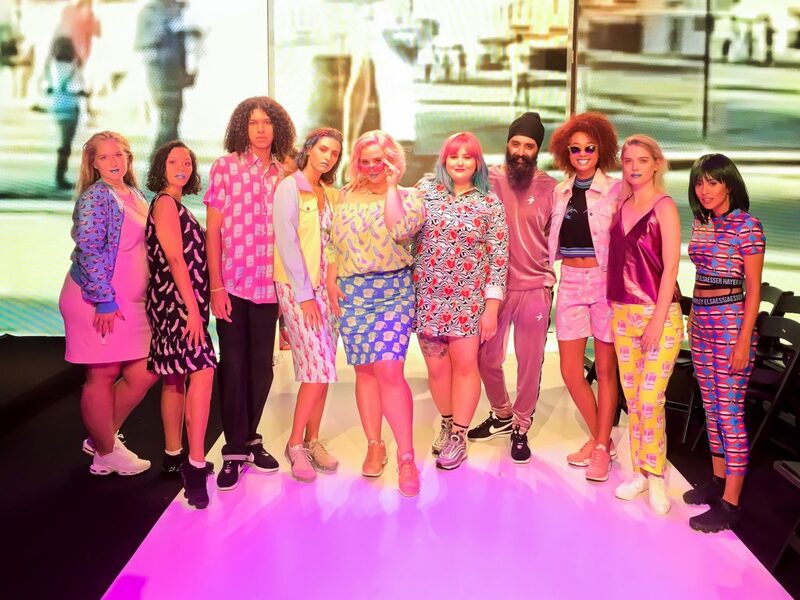 Prominent Canadian Designer Runway and In Presentation form shows included; Lucian Matis, Pink Tartan, UNTTLD, Bustle, Hayley Elsaesser, and House of Suri. 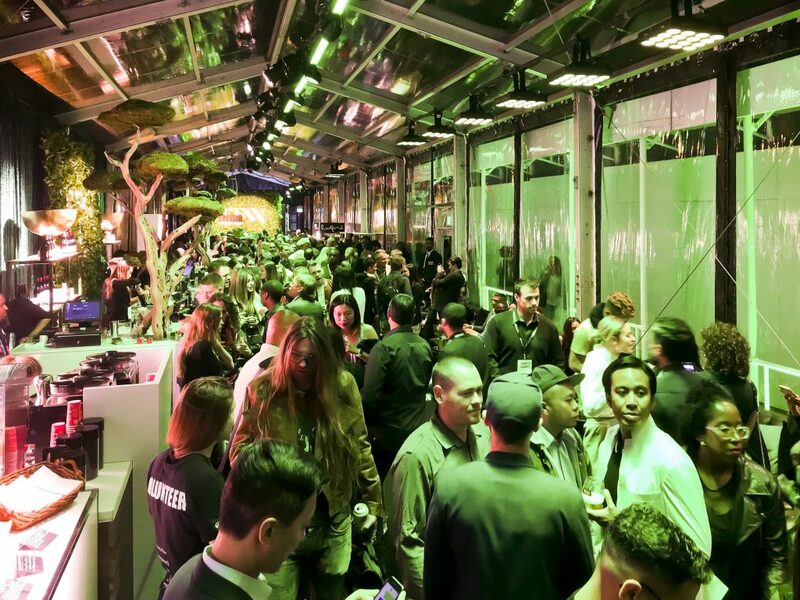 Toronto Fashion Week reports that the event welcomed over 10,000 guests to the Bloor-Yorkville neighbourhood, and received excellent coverage from media including; The Globe and Mail, Toronto Star, National Post, Globe Style, eTalk, CBC, Metro, Hello! Canada, and Toronto Life.